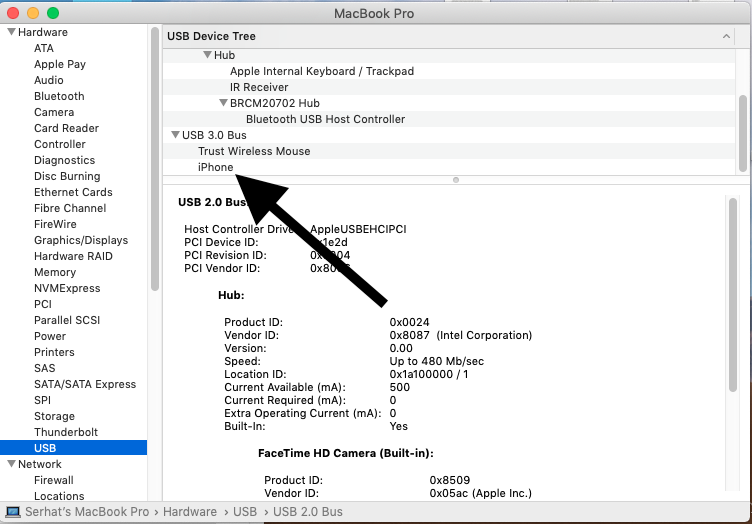 You connect your iOS device to your computer (Mac or Windows) with your USB cable and iTunes does not detect your iOS device? This article explains what you can do to troubleshoot when iTunes does not see your iOS device, iPad or iPhone. The first thing you should do is to check if your iOS device is charging once it is connected. If your iPad or iPhone is charging, your device will show a lighting bolt next to the battery icon. (see this article if your iPad is saying “not charging“). If your device is not charging, that highly means that that your USB cable is damaged. Try a different USB cable to see if that fixes your problem. Or debris, dirt may cause this. In fact I had this problem, and it went away when I cleaned the charging port. You may want to clean any debris or dirt from the charging port too. One last thing possibly happening is that your USB port on your computer is not working properly. Try using a different USB port. If you see the “This accessory is not supported by this device” error message, read this article. On PC, open iTunes > then go to Help > Check for Updates. You can also update via the Microsoft Store by going to Microsoft Store > … [more] > Downloads and Updates. Make sure that your iOS device is on. If not, turned it on. If you see the “Trust this Computer” alert popup, tap “Trust”. On your iOS device, go to Settings > General and scroll down and tap Reset > Reset Location & Privacy and follow the instructions. This action will reset your location settings. Then press and hold the Option key and (while holding down) click Apple Menu and System Information. This will launch a system information window. From the left menu, select USB (under the Hardware section). If possible, try temporarily disabling your security software to make sure if that causing the problem. Contact your security software developers. If iTunes is crashing, see this article. 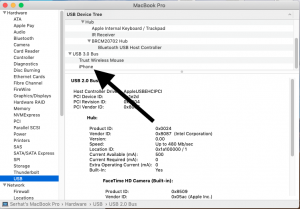 Try reinstalling the Apple Mobile Device USB driver. Read this document to do this. If you are still having this issue, you can contact Apple support. You can make a Genius Bar reservation, if you prefer.